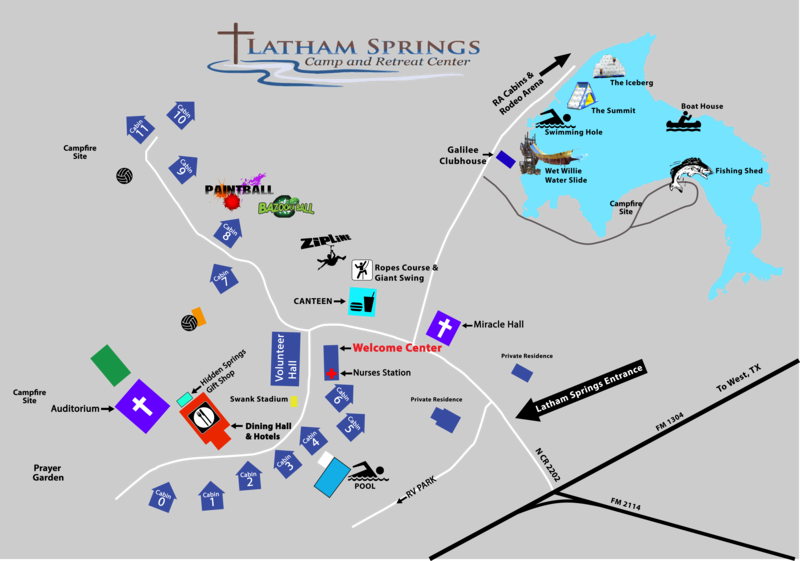 Latham Springs Camp & Retreat Center is a great place for Christian groups to have retreats, conferences, and camps. Situated along the Brazos River in Central Texas, it's close enough to be convenient, and far enough removed to provide solitude and rest. 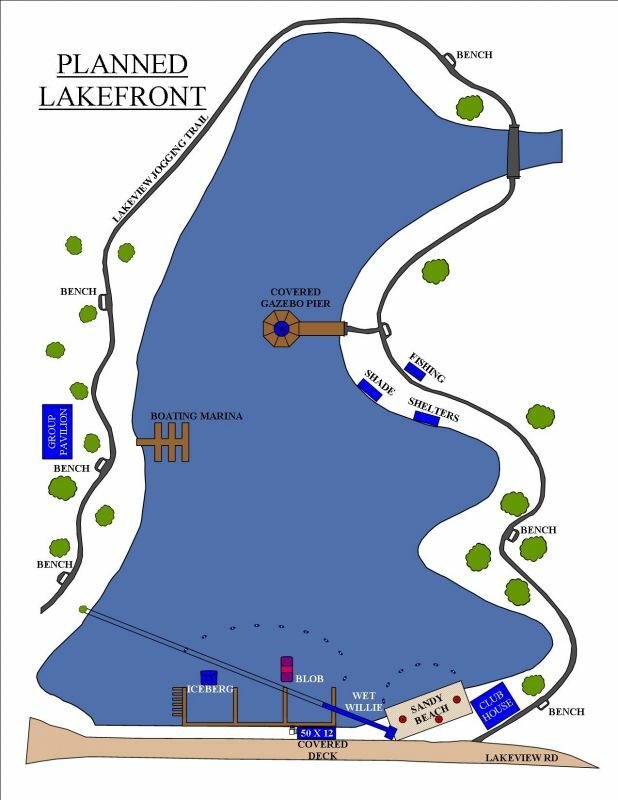 Surrounded by green spaces, a prayer garden, waterfront, and quiet secluded wooded trails, you can hang out with Jesus and enjoy His presence. Make your reservation today! We look forward to enabling you with the setting of your next unforgettable camp or retreat experience. As a non-profit ourselves, Latham Springs pricing is comparable to other camps throughout the state of Texas. While you can review our standard pricing, discounts apply for member churches and you'll find it most clear to simply inquire with details of what you need.